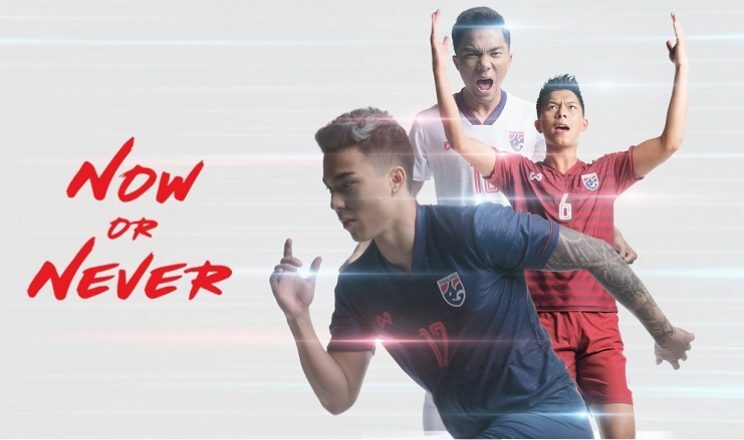 Thai FA technical partner Warrix revealed the home, away and third kits that will be worn by the Thailand men’s and women’s national teams in 2019. 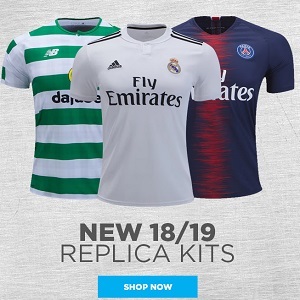 The new match range will make its debut during January’s 2019 AFC Asian Cup when the Thailand men’s senior national team meets Bahrain, India and hots UAE in the group stage. 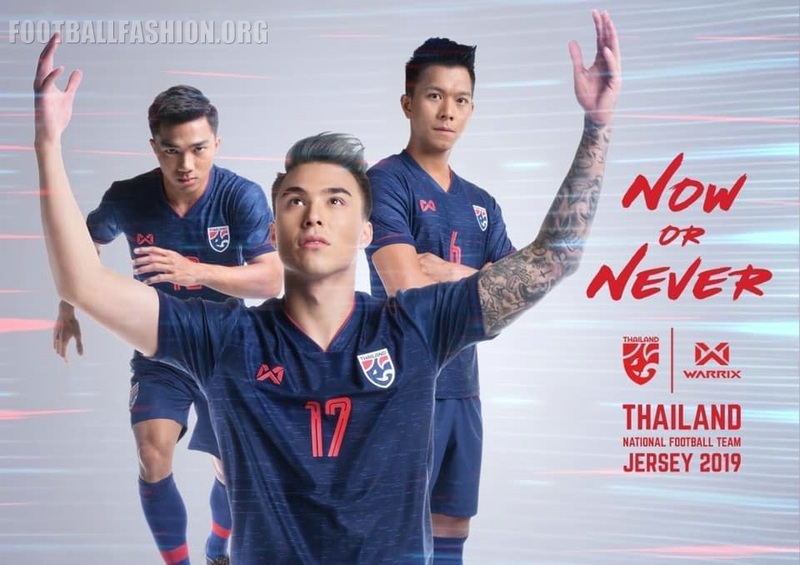 The Thailand 2019 jerseys use a new bespoke design from Warrix with a ribbed v-neck. The home kit is in the customary blue of the The War Elephant with red collar and sleeve detailing. A series of subtle small lines in white and a darker shade of blue than the rest of the shirt add additional accenting. 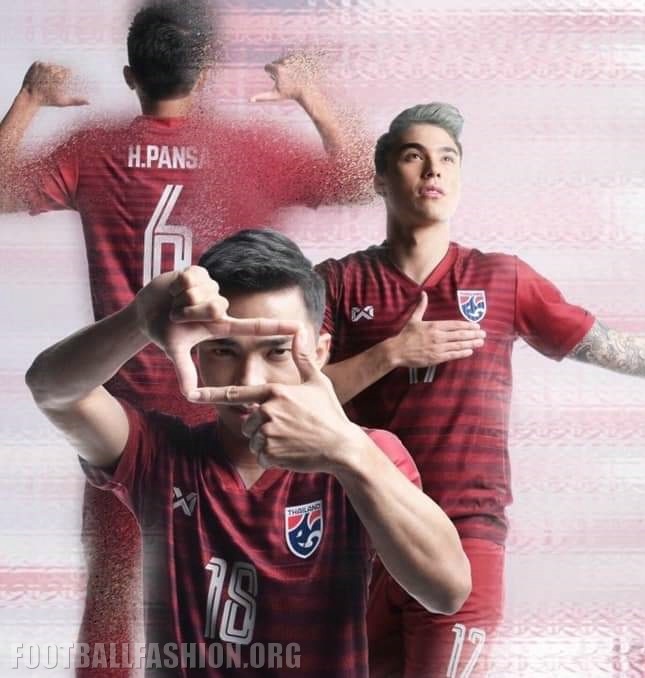 The new Thai away kit is red with a series of tonal horizontal stripes on its front. The width of the stripes increase on the lower two thirds of the jersey. 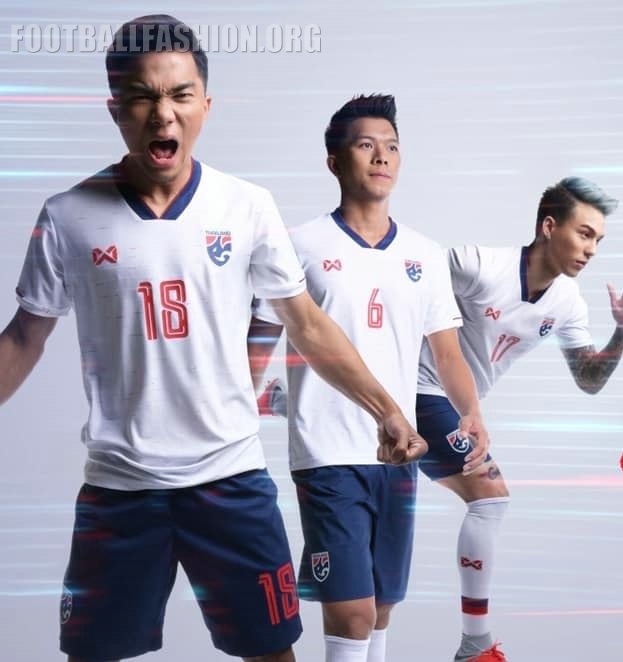 Thailand’s 2019 Warrix third kit is mainly white with a blue and red collar. Red and blue dashes run along its front while red inserts appear just above the sleeve cuffs. Ranked 118th in the world by FIFA, Thailand finished in third place in the recently concluded 2018 AFF Suzuki Cup.